Close family members are frequently named as the executor or executrix of a loved one’s estate. While these individuals often have intimate understanding of the deceased individual’s wishes and financial holdings, they are often unfamiliar with how to properly administer the estate in accordance with Illinois probate laws. At The Law Office of Dawn R. Underhill, in Joliet, Illinois, we help clients in conducting the probate administration process as efficiently, accurately and cost-effectively as possible. Clients of our Joliet law firm benefit from our probate administration lawyer’s over 25 years of legal experience, compassion toward each client and dedication to solving their legal problems. At The Law Office of Dawn R. Underhill, we are focused on providing clear guidance throughout the entire process so that you can wrap up legal matters, close the estate and move forward in your life. 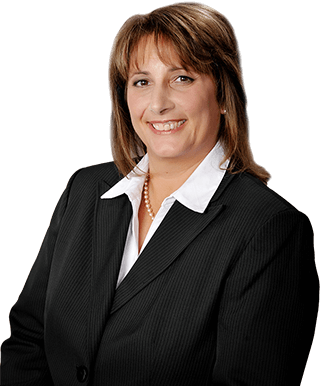 Schedule a free consultation with Joliet probate administration attorney Dawn R. Underhill by calling The Law Office of Dawn R. Underhill toll free at 877-Law-Dawn (877-529-3296).